Mosteiros, or Ponta dos Mosteiros, is another consistent spot situated in the island of São Miguel. 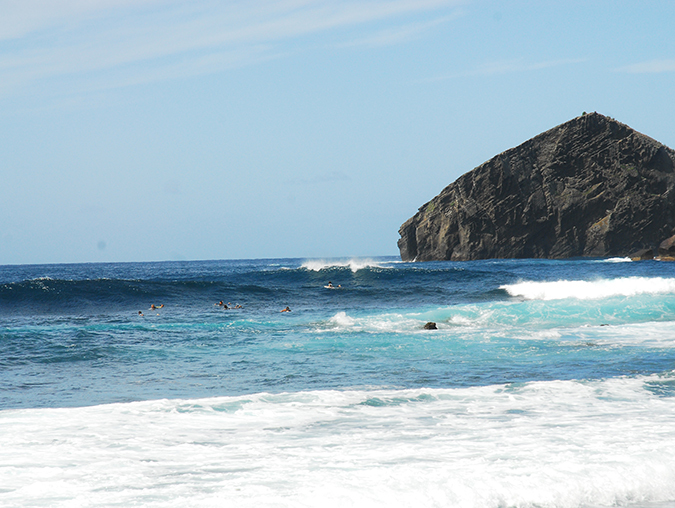 This right-hand point break has a tricky take off section, near an exposed reef, but a fun and long wave after that. Works best on offshore winds (from the southeast) and on Northwest swells.